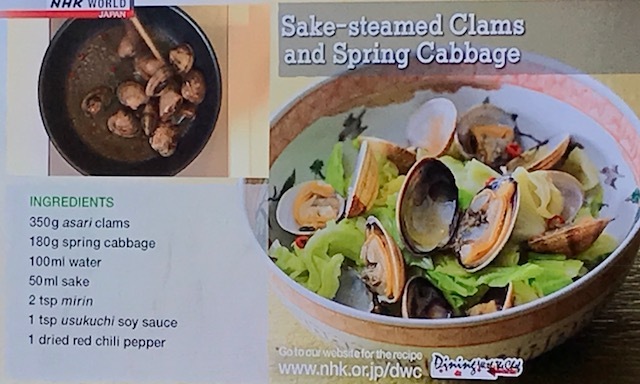 Ever watch NHK World show called "Cooking with the Chef"? 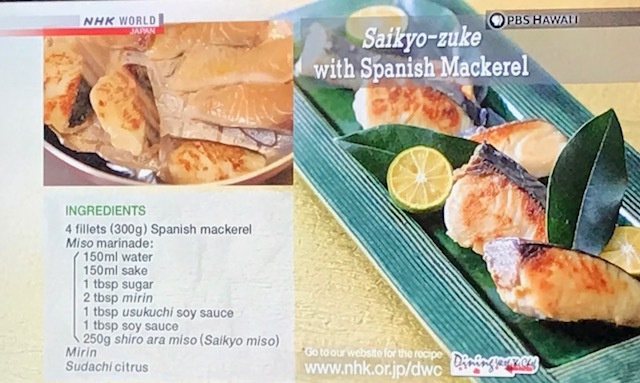 Chef Saito has some good recipes to try. Watch it right before dinner and you will get hungry fast! Well winds been howling past few days and more to come this weekend. Hold onto your hats.